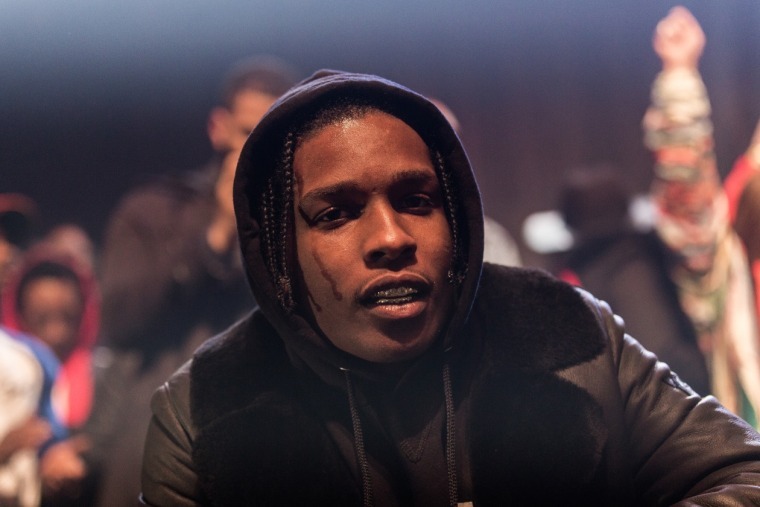 The clip features two new tracks from A$AP Mob’s Cozy Tapes Vol. 1 project. After hinting at a project called Cozy Tapes for months, A$AP Rocky announced that the A$AP Mob compilation tape was finally finished last weekend. Today, AWGE, Rocky's creative collective, has released Money Man, a new short film that includes two new songs from Cozy Tapes Vol. 1. 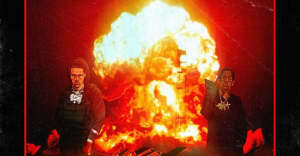 “Money Man” features A$AP Rocky and A$AP Nast, and “Put That on My Set” is a collaboration between Rocky and Skepta. The film was shot in London with a black-and-white treatment. Cozy Tapes Vol. 1, a project originally initiated by the late A$AP Yams, still doesn't have an official release date. Watch the new short film here via Red Bull.